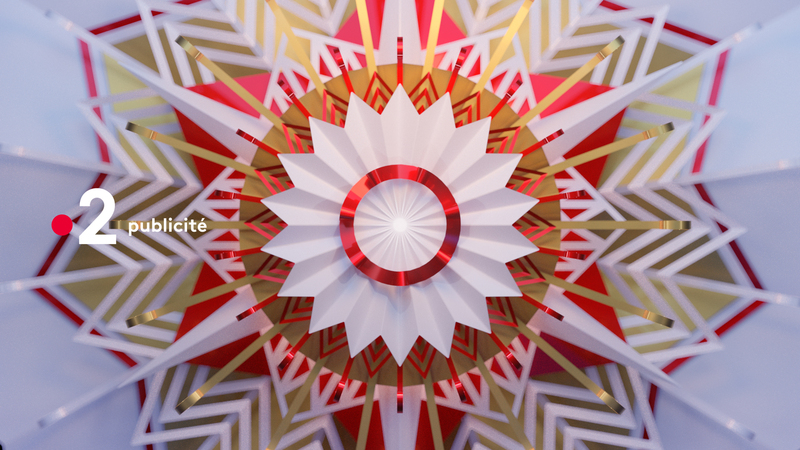 For this year’s holiday season, French TV channel France 2 selected the whimsical and distinctively premium visual language we created to integrate seamlessly into the channel’s new visual identity. 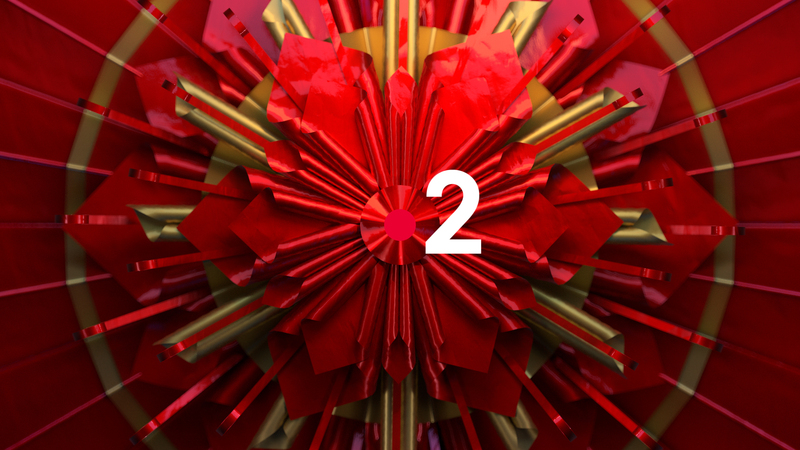 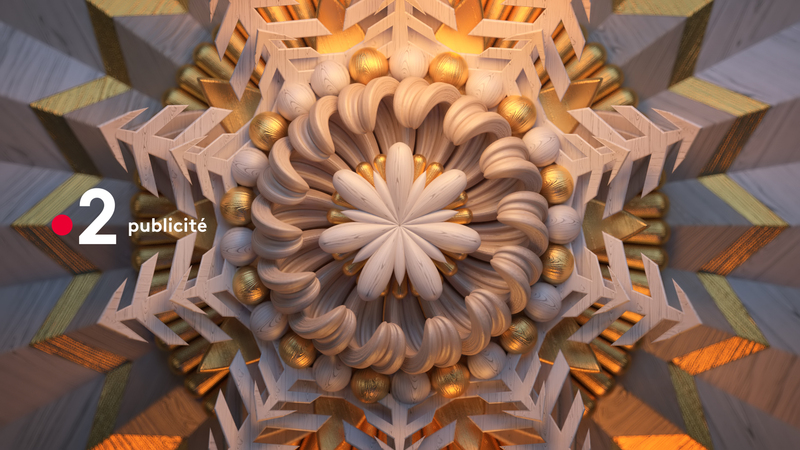 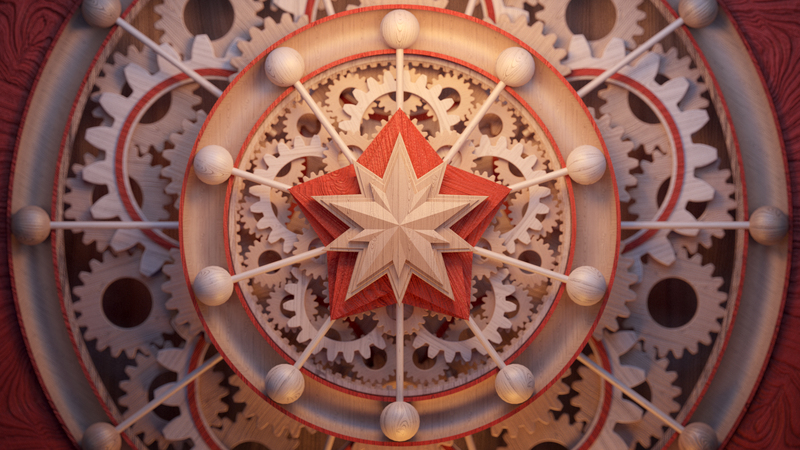 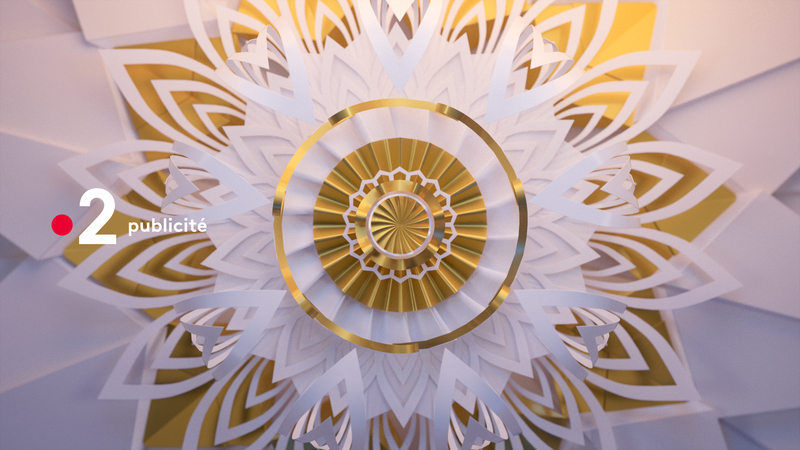 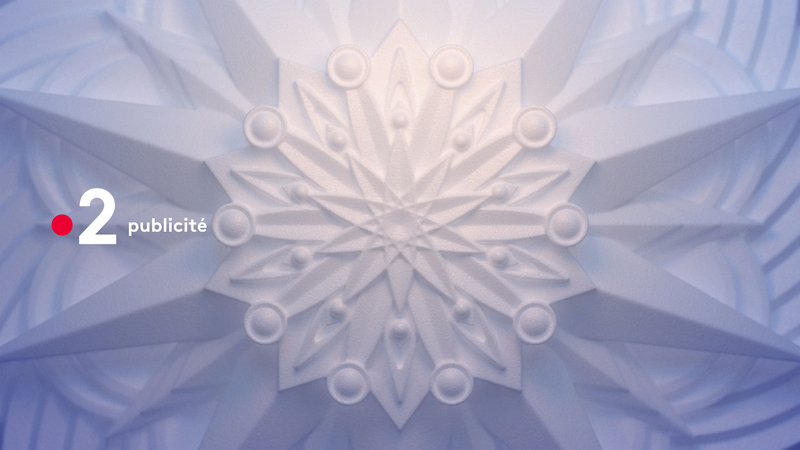 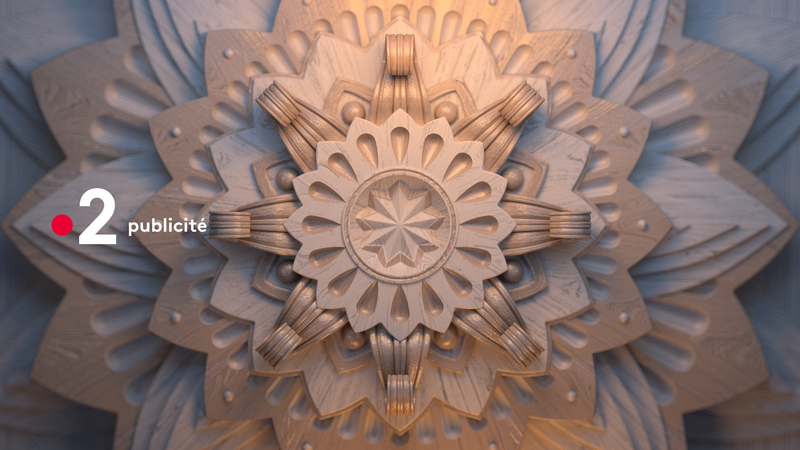 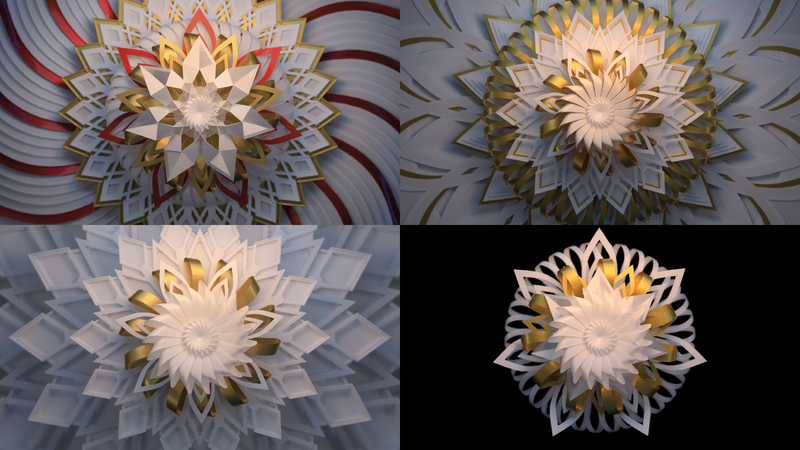 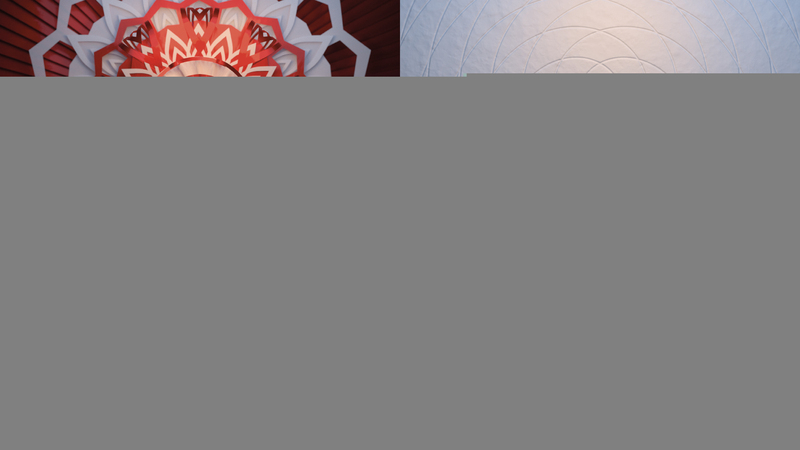 We started with the network’s existing concept–the point in the France 2 logo–to develop a visual lexicon that includes a snowflake, and then a series of rotating mandala-like medallions. 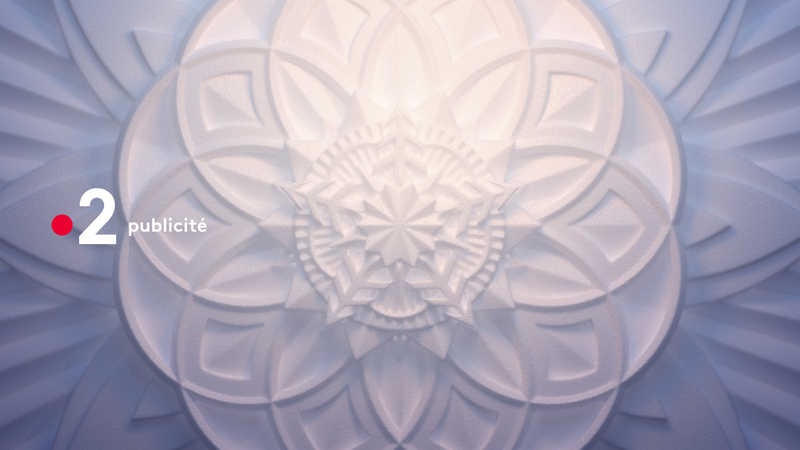 We explored three materials–wood, paper, and snow–to illustrate the warmth of a cut-paper candle lantern, the fragility of ice crystals, and the softness of finely-carved wood…recreating the ambiances characteristic of the season, from holiday preparations to the festive and contrasting moments of winter.